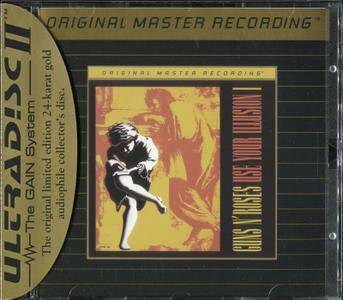 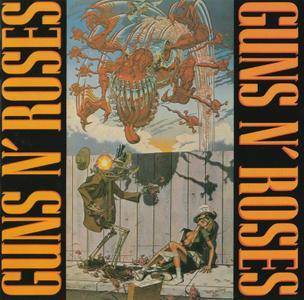 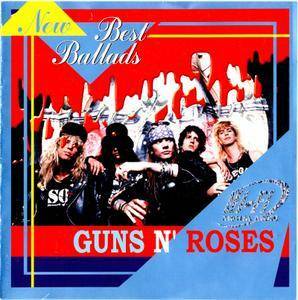 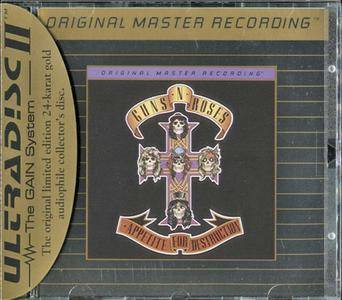 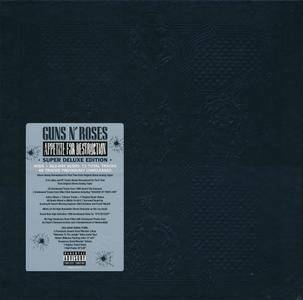 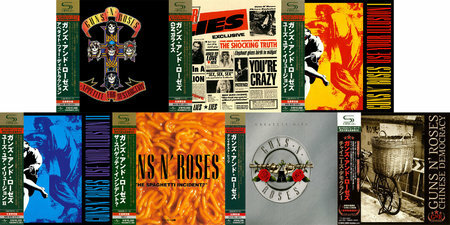 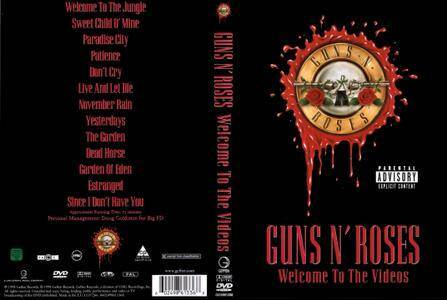 This powerful four disc anthology is the very best of Guns N Roses broadcasting live on air. 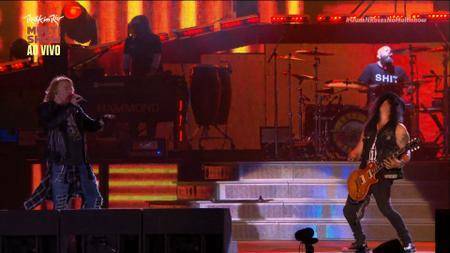 In the face of the overwhelming dominance of dance music they helped revive the mainstream appeal of rock music and, in the process, they created some of the most potent live broadcasts in the history of rock music. 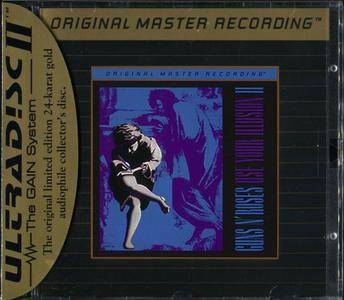 Featured here are the complete versions of three legendary broadcasts between 1989 and 1991 including all the hits from the first three albums which helped propel the band to superstardom. 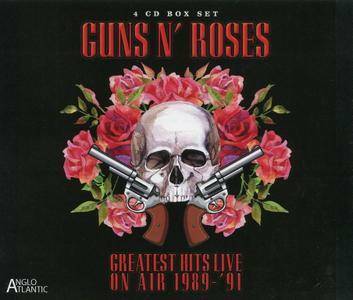 This digitally remastered anthology forms the ultimate collection of live versions of the hits performed from 1989 to 1991 and is essential listening for every Guns N Roses fan.